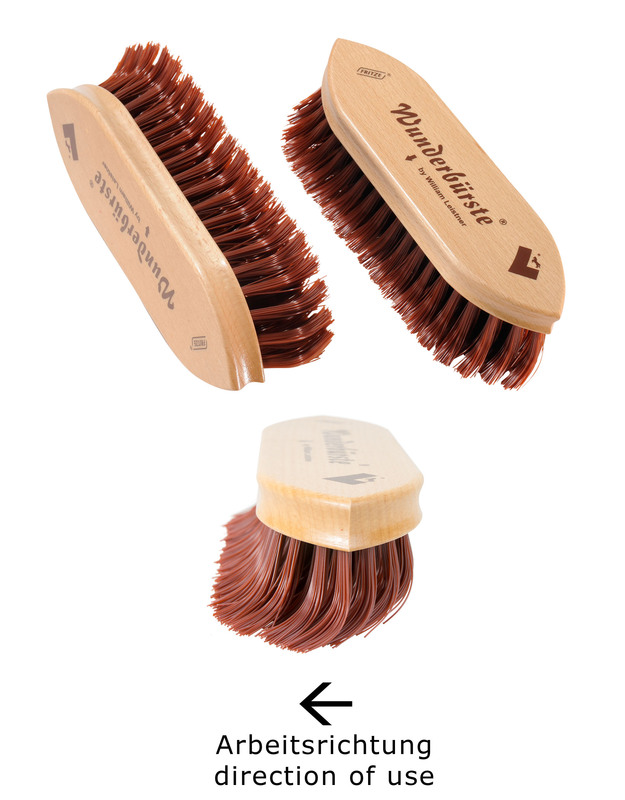 The small Wonderbrushes® is particularly denser in bristle field and remove the dirt more effectively than the large Wonderbrush® 6 b 22 and is also handy for smaller ladies hands. 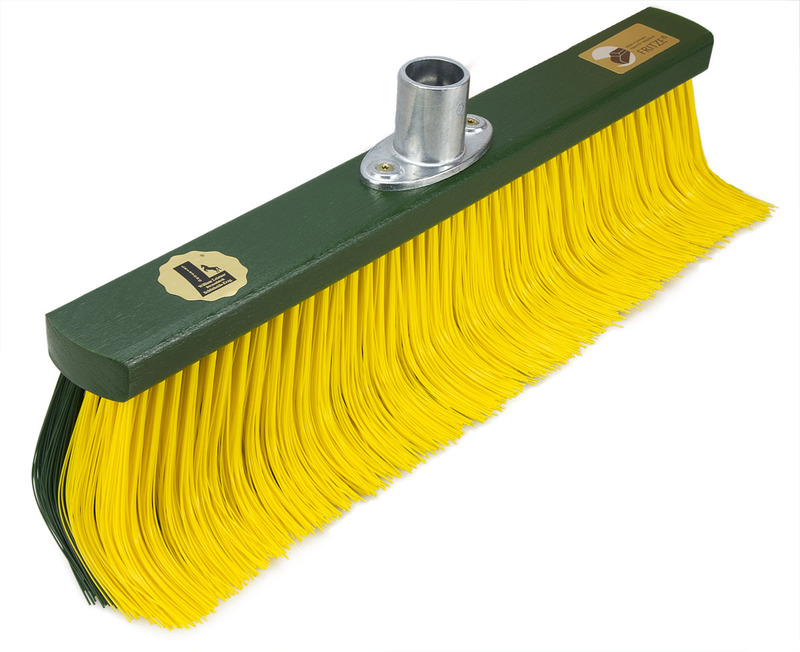 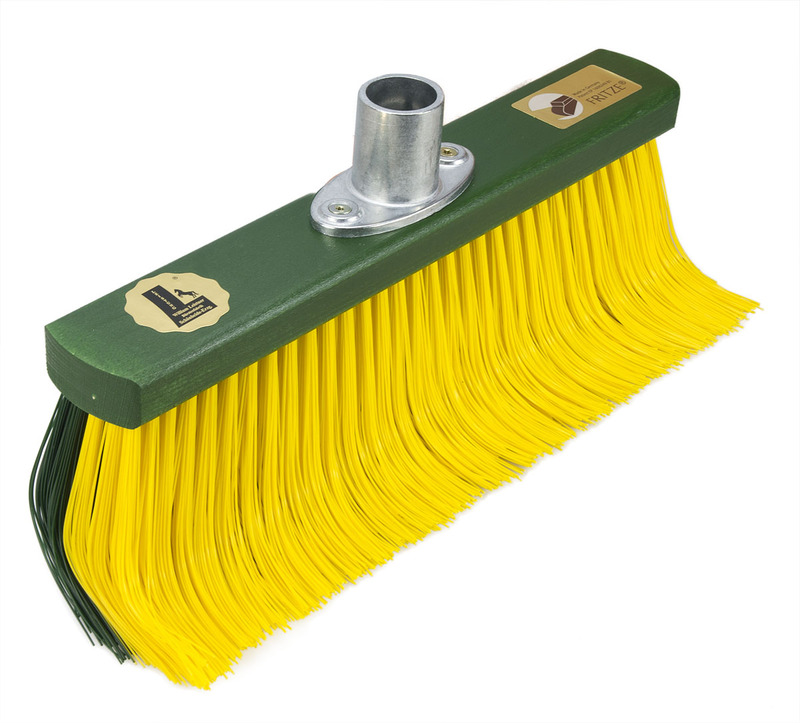 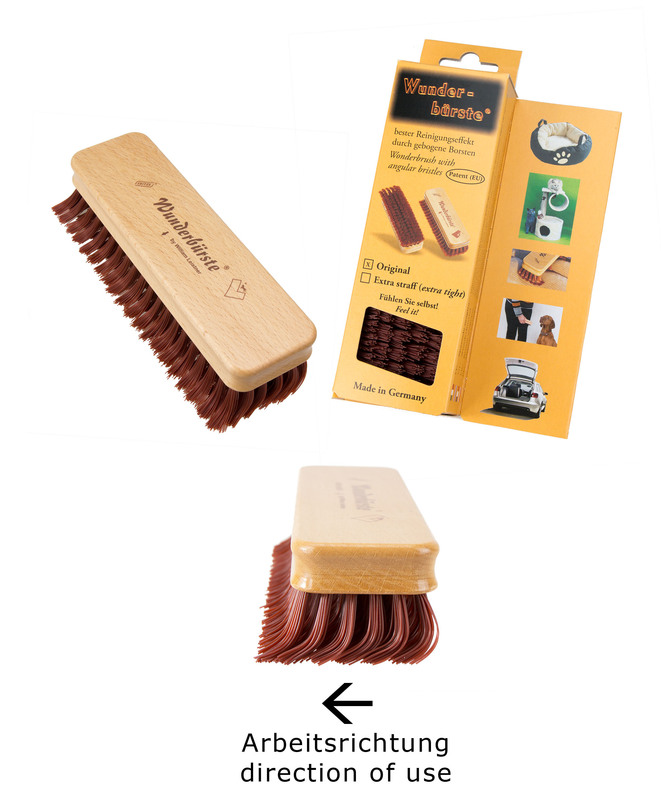 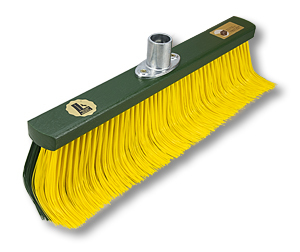 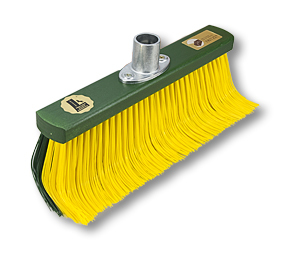 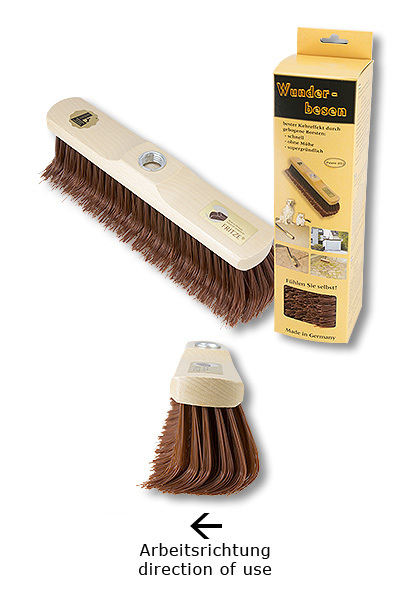 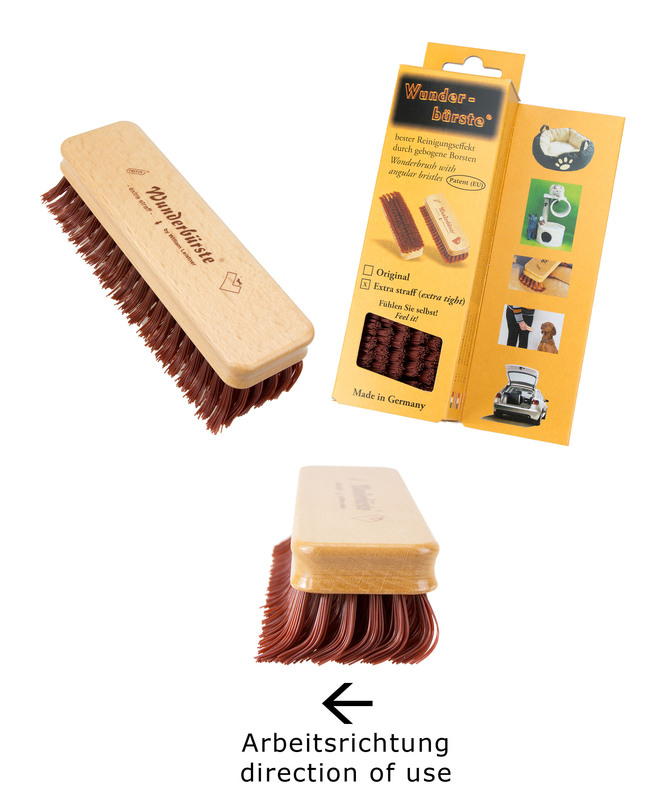 Wonderbrush® stiff angular bristles, 45 mm long – Not only to clean your horse, but also blankets, caparisons and the like. 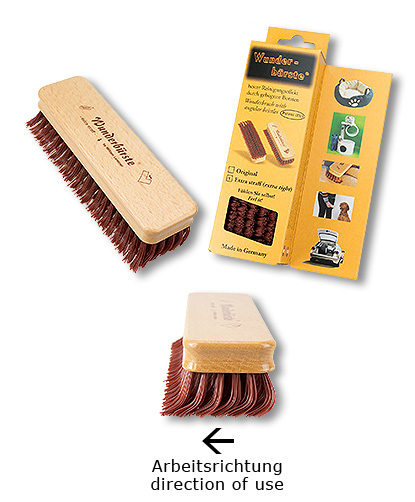 The successful help in the fight against animal hair! 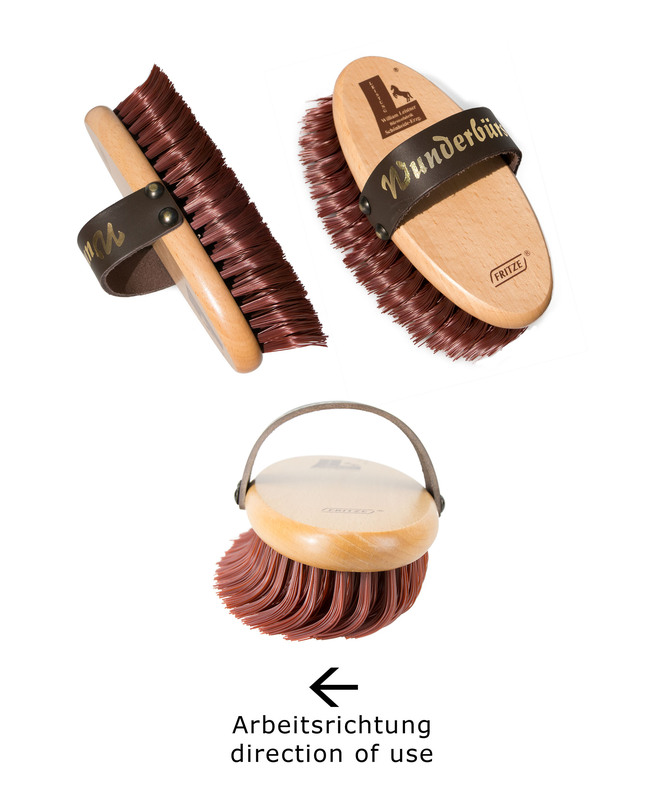 In contrast to the lint roller, the Wunderbürste® also cleans difficult areas such as corners or seams and folds. 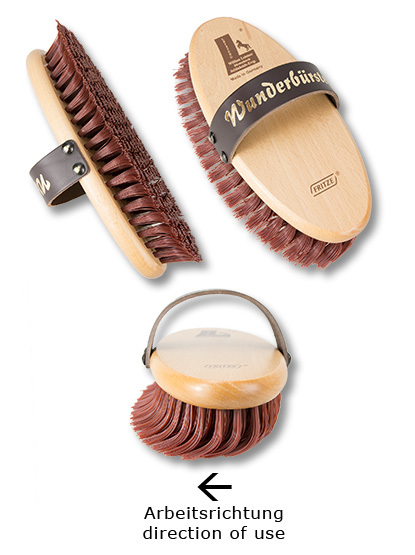 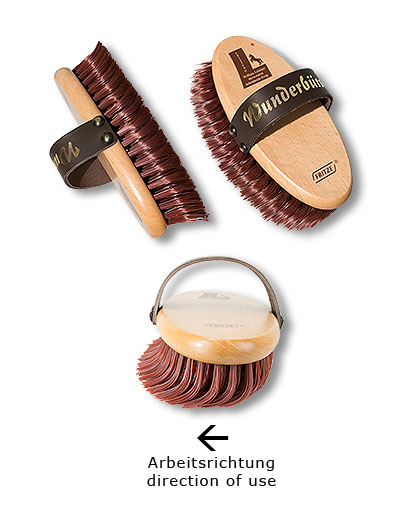 The Wunderbürste® should be regularly cleaned with a hair or styling comb or a hairbrush with longer pins. A „must“ for all dog and cat owners in housing.